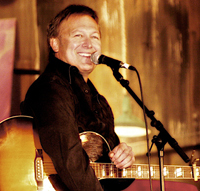 This evening will feature a group of renowned Nashville songwriters telling the stories behind their biggest hits, along with performing those hits. 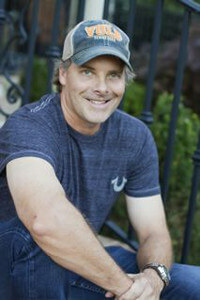 Kelley Lovelace – As a writer, he has had many songs recorded by artists such as Brad Paisley, Carrie Underwood, Jason Aldean, Luke Bryan, Kenney Chesney, Keith Urban, Rascal Flatts, Sheryl Crow, Lauren Alaina, Randy Houser, Scotty McCreary, Terri Clark,Montgomery Gentry, Joe Nichols, and many others. Among these recordings are 21 Top 10 Billboard / R&R / Mediabase hits: 16 of which have reached the #1 position: “He Didn’t Have To Be”/ Brad Paisley #1. “Wrapped Around” / Brad Paisley #2, “Two People Fell InLove” / Brad Paisley #4. 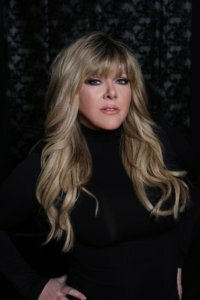 Kelley has also received Song of the Year nominations for “He Didn’t Have To Be,” co-written with and recorded by Brad Paisley, from the Country Music Association (CMA), the Academy of Country Music (ACM), and the TNN Music Awards. Kelley’s first Grammy nomination came in 2002 in the category of Best Country Song for “The Impossible” recorded by Joe Nichols, co-written with Lee Miller. 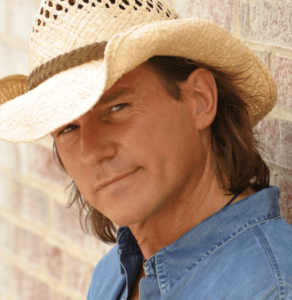 Billy Dean – Over the course of his 25+ year career, Billy has released 11 albums and has been recognized with several awards and nominations. In 1992, he was nominated for a Grammy for Song of the Year for “Somewhere in My Broken Heart,” which went on to win Song of the Year at the American Country Music Awards. 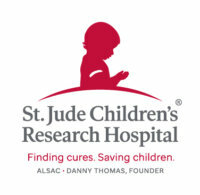 That same year, Billy was named Top New Male Vocalist of the Year at the Academy of Country Music awards and nominated by the Country Music Association for the Horizon Award. Four years later, Billy won a Grammy for Amazing Grace, A Country Tribute to Gospel, an album featuring Martina McBride, Allison Krauss, the Charlie Daniels Band and others. In 2017, Billy was inducted as a member of the Florida Artist Hall of Fame.